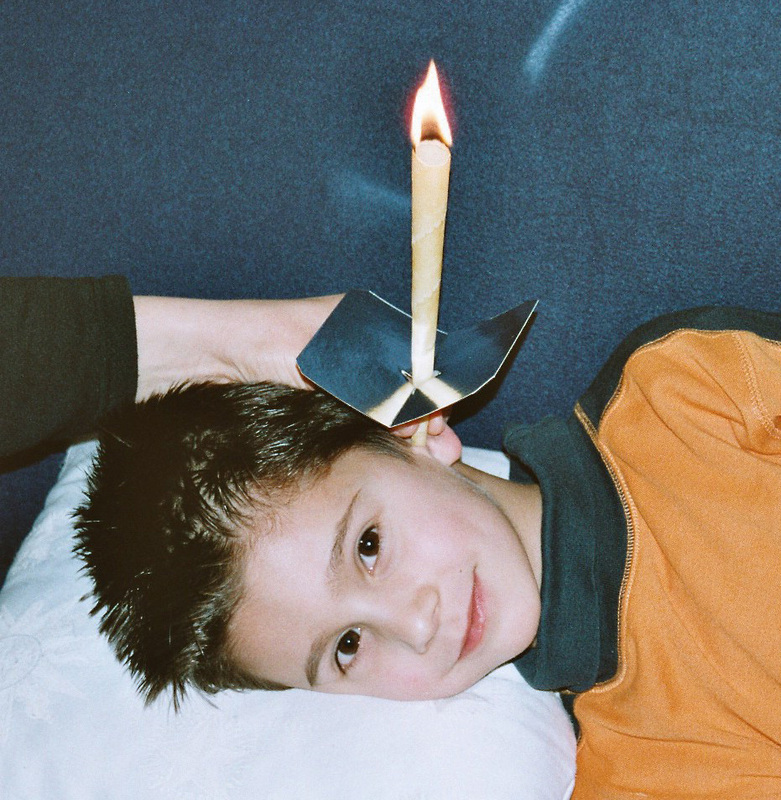 Since 1994 Natura is specialised in the manufacturing of earcandles and herbal pillows. Natura Earcandles are fully handmade with great care. We use beeswax from local beekeepers and organically grown herbs. Therefore we provide high-quality products. 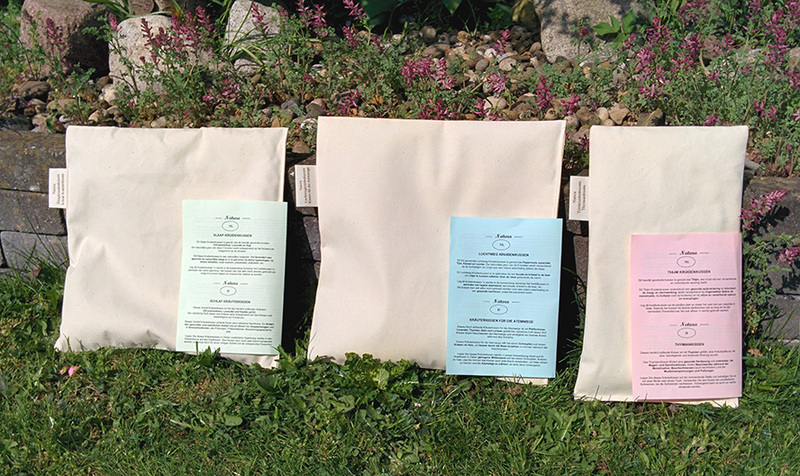 Our Natura Herbal Pillows will be filled just before sending, ensuring that the effect will last long. 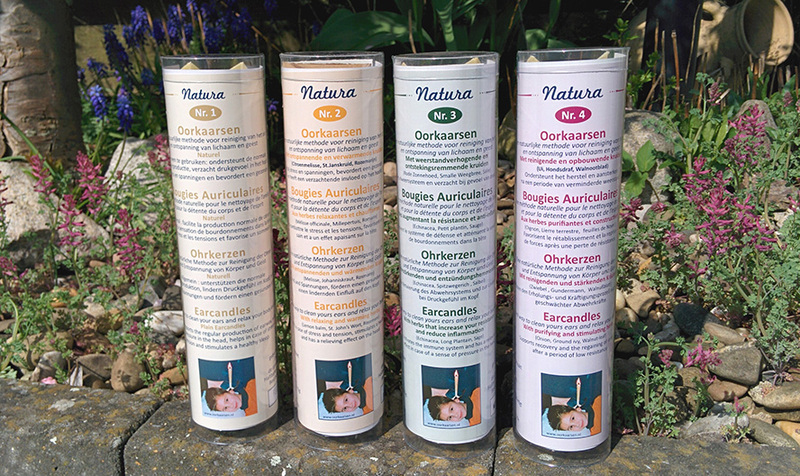 You can find more information about our earcandles and herbal pillows on this website.